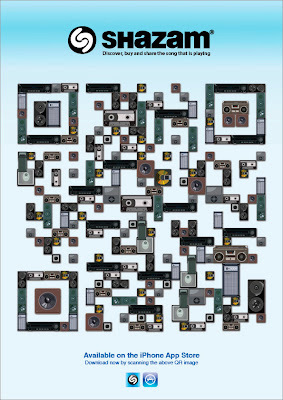 More QR codes being used to link Paid Media (print) to Owned Media (the App store). 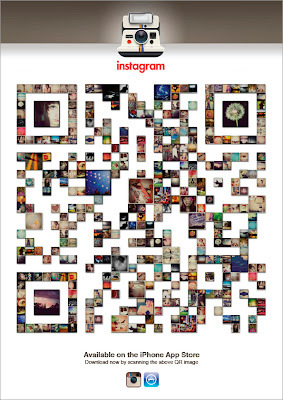 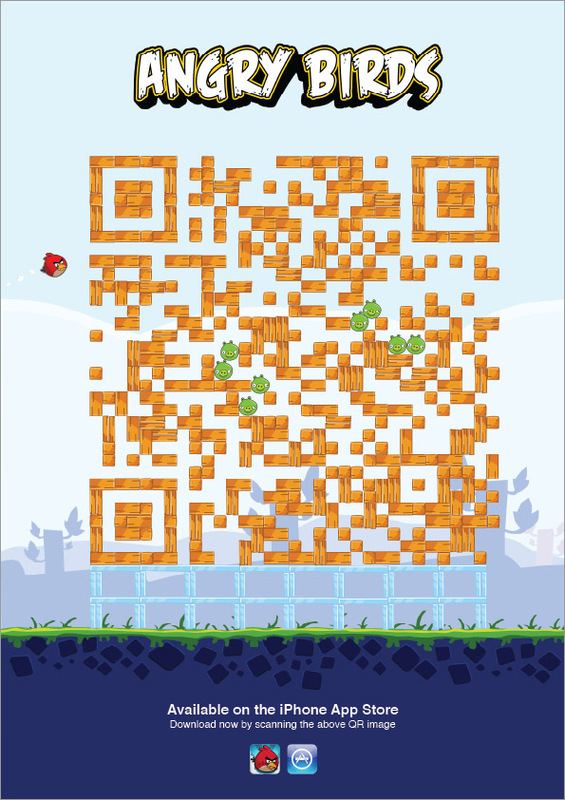 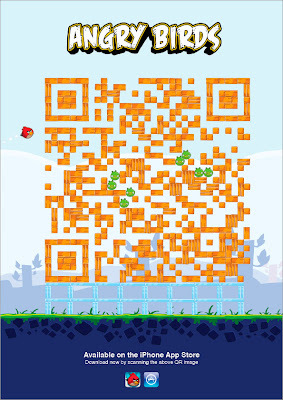 These QR code concept print ads by Stupid show how real world ads can be linked to app downloads - readers scan the ad and are linked to the relevant app store listing - executions have been created to show the potential for Instagram, Shazam and Angry Birds. You may feel disappointed, or sad, or angry about wasting advertising budget. Many folks I poll feel this way.